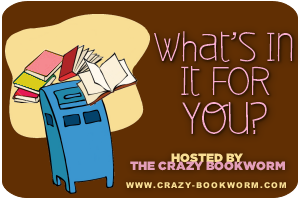 The Crazy Bookworm: What's in it for You? A mailbox feature! Nice selection. I'll be eager to hear what you think about these. My new books posts are at Ms. Martin Teaches Media and Inside of a Dog. Happy reading! 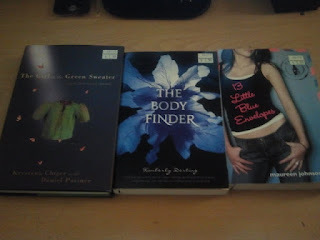 Great book haul. 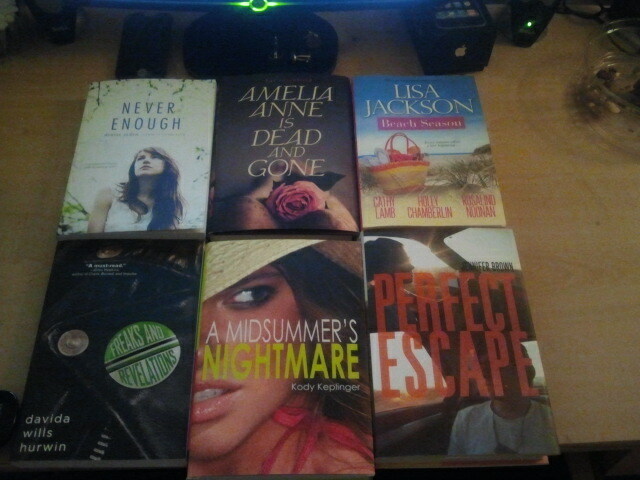 I have A Midsummer's Nightmare on my TBR. Great haul! I've heard really great things about A Midsummer's Nightmare and Perfect Escape! Hope you enjoy them all!